Good morning everybody, I hope you are all well and rested after the lovely weekend. Some of you in other countries are still in the middle of your weekend so to of you lucky peeps enjoy! 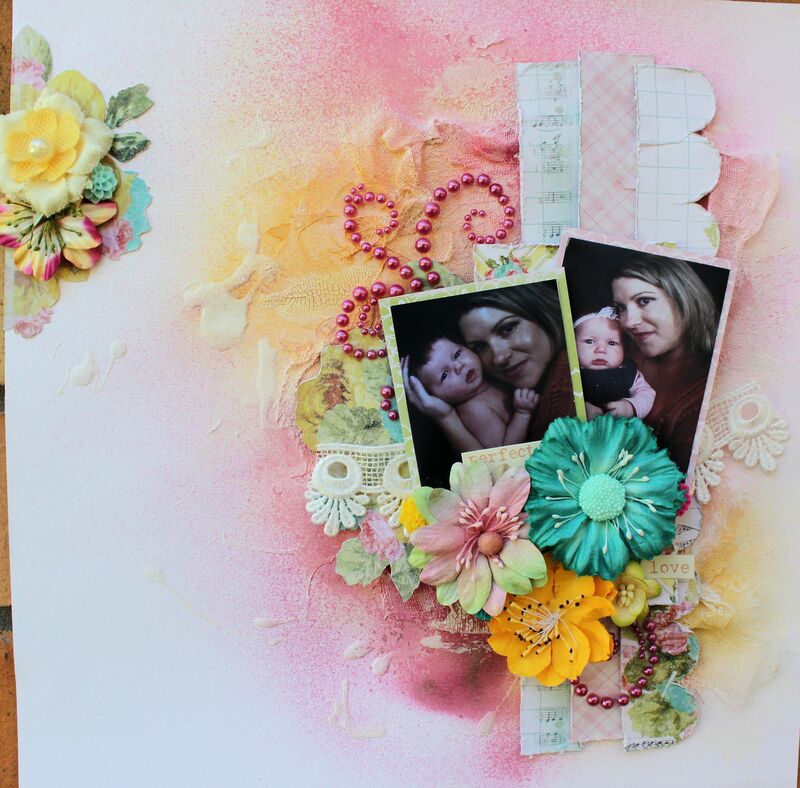 Today I am here to share this month’s challenge over on the Flourish with a Bling blog. This month it was my turn to create a challenge and because I was moving house and I only just found out about the challenge the first week of June, I went ahead and created a sketch from an old layout of mine that has Flourish with a Bling goodies used on it. 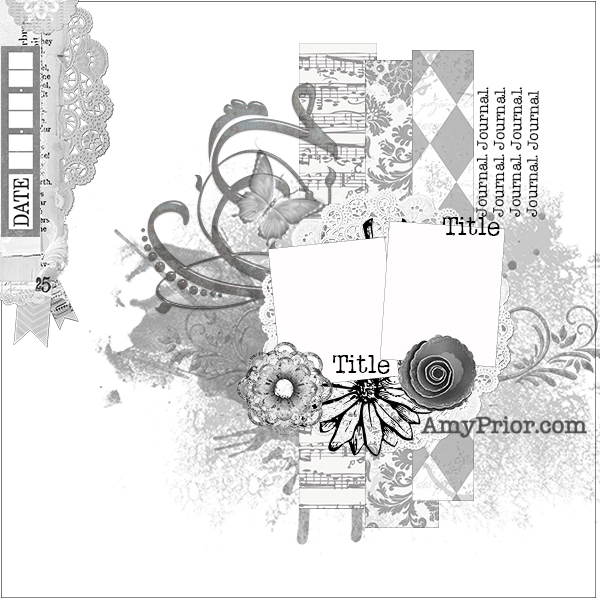 I have love Flourish with a Bling since their beginning so of course I had plenty of older layout to choose from. Checkout the Flourish with a Blog post here to join in the fun and go in the running to win a fabulous FWAB prize pack eeekkk yummo! Be sure to head on over here and checkout the challenge details so you can be in it to win it! Awesome pack of goodies up for grabs for the winner and still plenty of time to get your entries in.